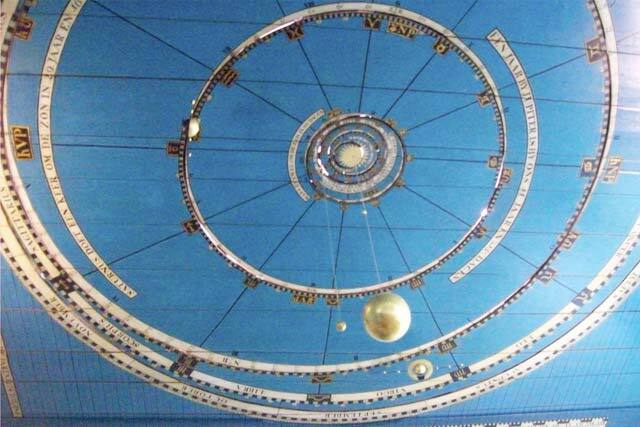 In the Eise Eisenga Planetarium there is apart from the impressive machinery of the planetarium and the former “wool combing business”, a wide collection of historical astronomical instruments. Attention is paid also to modern astronomy. There is also a movie room where continuous documentaries arescreened.